We have been using our twitter account mostly for updates and promotions but since a lot of you are now using twitter as a conversation tool, we are opening our twitter account for answering questions and talking to you. So if you would like to ask us a question, please send us a direct message or include our tag on your tweet so that we know it’s addressed to us. 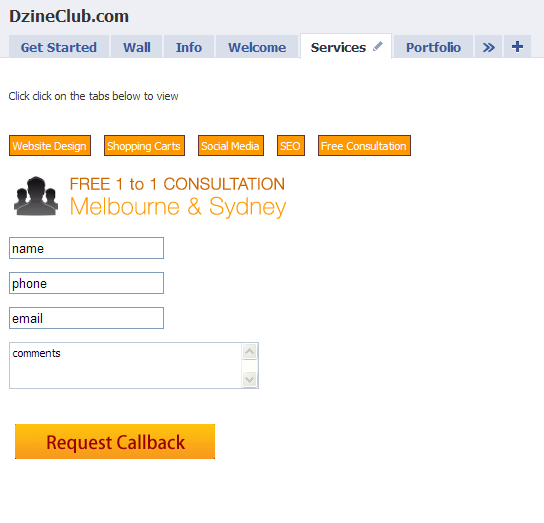 All you have to do is use @dzineclub in your tweet and we’ll track your tweet down and reply within 24 hours. We are currently in process of updating a few websites for our clients. We are moving a lot of clients from ASP to PHP. This causes a lot of issues where all the old links are .asp and the new links are .php. This means that all the links that are already indexed by Google will be completely replaced with new ones. This also means that they possibly will lose a few links to that. So we are making sure to put redirects so that this doesn’t happen. A new website should always improve the functionality over the old one. It should be based around what works and improving those, removing what doesn’t work and testing new things. Do some A/B testing and come up with the best results. Always improve your reporting when you update your website. Reporting and Web Analytics are evolving all the time. Make sure that when you update your website you dig in deeper into your reports and try and set up custom reports that give you better understanding of your visitors. We recently built a report for one of our customers who can now see for every keyword that they got traffic for what page that keyword was on. Make it easier for your potential customers to send you enquiries and make it easier for you and your staff to communicate with those users. Make sure that firstly you dont lose your SEO ranking and also make sure that your new website is better positioned for Search Engines than your last. How do you do this? Please check out our SEO platform which helps you track your SEO. Find out how you can start capturing visitor information. Should you make a whitepaper available? 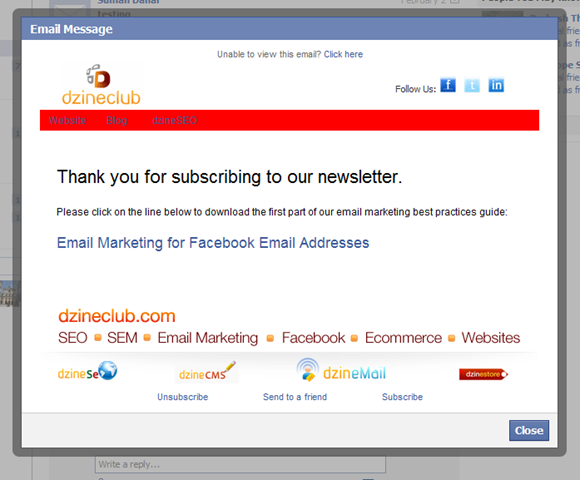 Should you create an email newsletter? 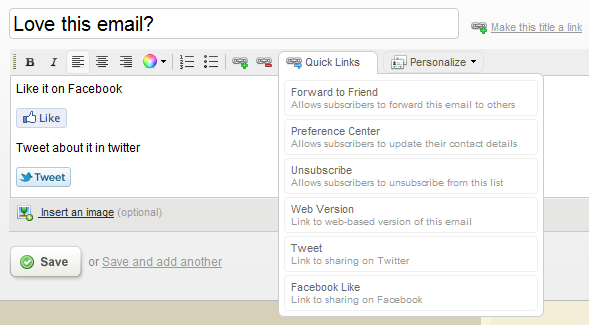 Should you let users subscribe to your blog via email? Link it to your facebook, twitter, linkedin feeds. Allow your visitors to share your content to their network and become fans of your facebook page.